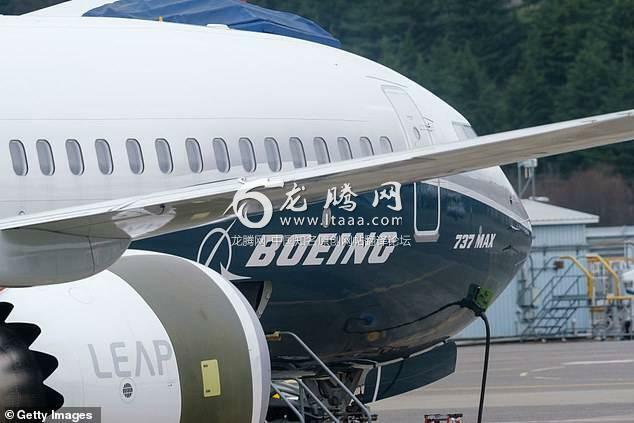 The latest malfunction comes as new details are emerging about the two fatal crashes that have landed Boeing in hot water. 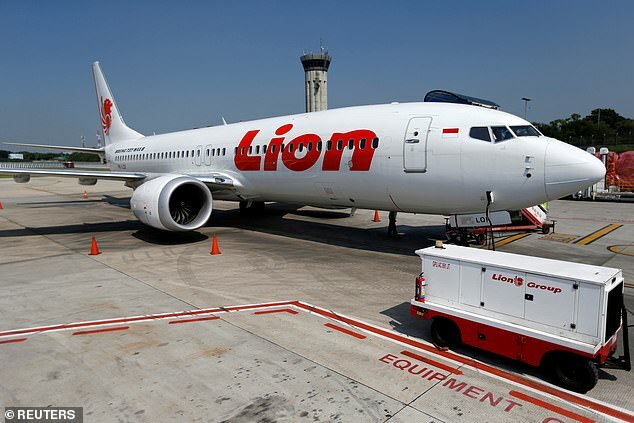 Pilots had less than 40 seconds to correct a fault with Boeing's automated system that investigators suspect caused the two disastrous plane crashes in Indonesia and Ethiopia, according to tests. 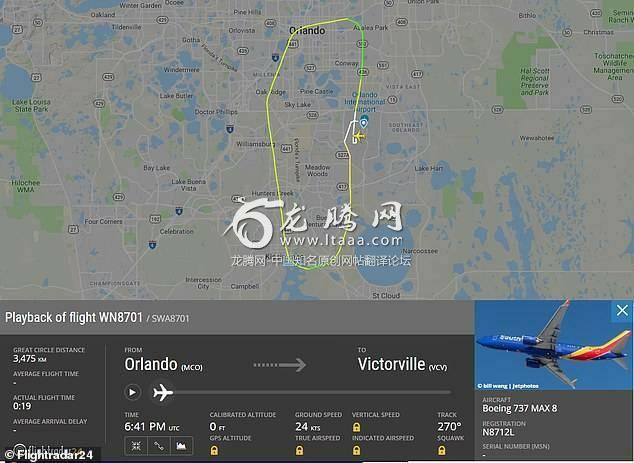 When a sensor failed during the simulation test, the automatic stall prevention kicked in - giving pilots a matter of seconds to manually override the system to avoid a steep and irreversible downward dive, the New York Times reports. Aviation safety consultant and a former 737 pilot, John Cox, told the Times that although pilots would likely trigger the first switch to extend the 40-second window, this would only buy several more minutes. 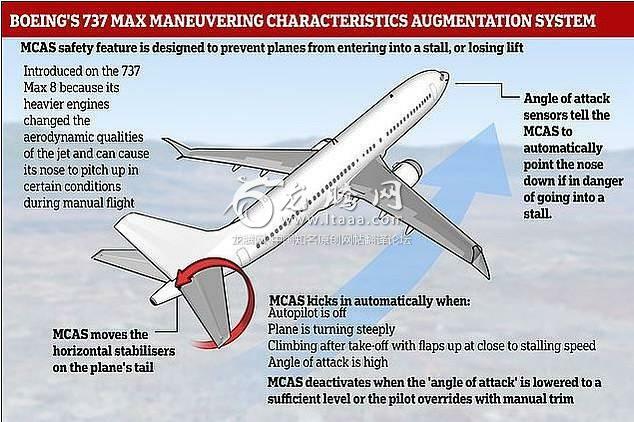 The software fix will prevent repeated operation of the anti-stall system at the centre of safety concerns, and deactivate it if one sensor appears to have failed, two people familiar with pilot briefings told Reuters on Monday. 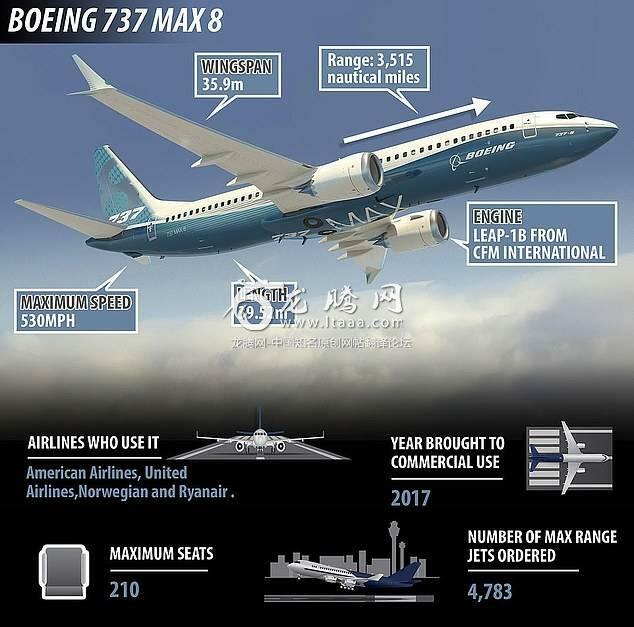 Upgrading an individual 737 MAX with Boeing's new software only takes about an hour per plane, though the overall process could stretch on far longer as it is rolled out across the global fleet due to stringent testing and documentation requirements by engineers and regulators, according to a senior Federal Aviation Administration official with knowledge of the process. 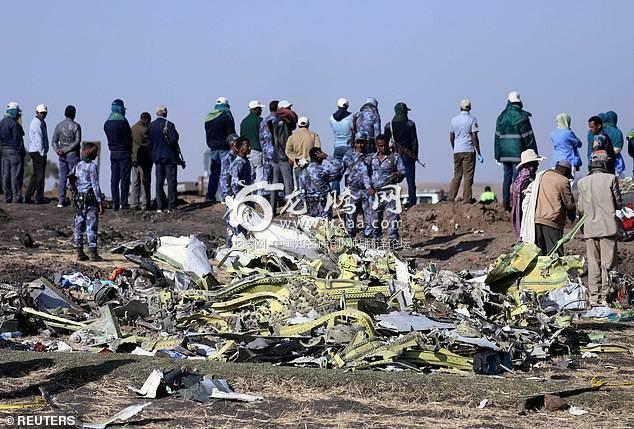 Ethiopian and French investigators have pointed to 'clear similarities' between the two crashes, putting pressure on Boeing and U.S. regulators to come up with an adequate fix.